In online as well as in offline retail the weeks before Christmas are known to be the highest turnover time for most businesses. However, a festive communication with the customer is only half the job. Here are some helpful tips to help you score points with your customers at Christmas. 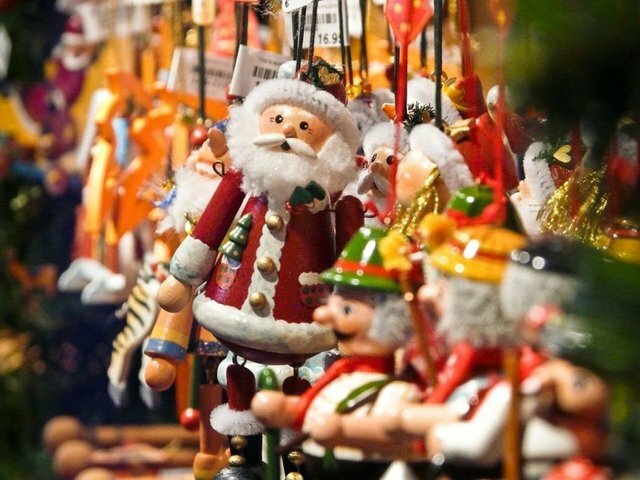 Don’t bore your customers with newsletter reminders about Christmas, offering a random selection of products. Opening and click-through rates prove that no one is satisfied with this anymore. Instead, opt for a personal approach and customized offers. Evaluate the browsing behavior of your customers carefully so you can show them tailored, quality content. Of course, this does not only apply to the time around Christmas. Put on personalized product offers all year round! Customers browse and look for the best offer so they rarely find their way directly into your shop. Help them! Remind them via newsletter of your awesome products and use retargeting to bring back customers who left your shop before they make a purchase! Christmas is a costly celebration. Everyone is happy about price savings at this time. Offer your customers exclusive discounts in targeted Christmas campaigns to make your competitors turn pale! For too long, online and offline marketing has been divided into two camps — you chose one or the other and in this digital age, most businesses chose to focus only on the ‘online’. And yet, leaflets are still printed and distributed, business cards are still being designed and handed out. If you have an obsession with online marketing and feel that offline marketing activities have no place in your promotional plan, you might be missing out. Namely, it shouldn’t be an ‘either/or’ decision; but rather ‘as well as’ because online and offline marketing activities can complement each other to become a power promotional force for your business. So start creating awareness offline! Why not just send a postcard instead of a simple e-mail to remain in the memory of your customers. Besides saving money, your customers also love sweepstakes for Christmas. If they are well done, there is an added value on both sides: your customers enjoy participating and you receive valuable data. However, it is important that the prizes are high-quality and motivate the customer to participate and, ideally, to buy more. This is not about sales, but about building trust and winning favor. It’s becoming increasingly popular for businesses to support charities, whether that’s through donating money, fundraising, or volunteering within the community. And it’s with good reason as, not only does charity work allow you to help those around you, but it can also benefit your business greatly. Your customers like to shop with you because they know that there is a good supplier behind their good products. Find out how BehaviourExchange can help your business!